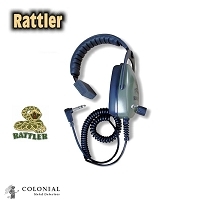 Replaced my Detector Pro 'Rattler' headphone with this unit and I definitely think they are an upgrade. 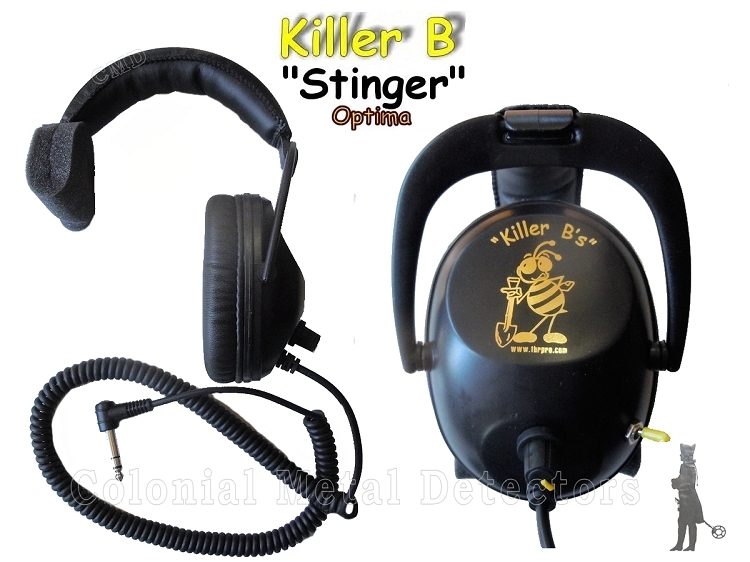 A much more comfortable and padded earpiece, and more padding on the other side of the unit where it wraps over your head. Great construction - nice volume control with click positions so your chosen volume level doesn't slip easily - and a nice long pre-coiled cord which allows you to put the machine down and dig without feeling tugged on by the tension of a shorter cord. I only use the single headphone these days - I want to be able to hear what is going on around me - wildlife, other sounds in the woods etc. The only situation where I would say that this unit is possibly not ideal is at the beach - if you are hunting next to crashing surf, to ambient noise can become a lot for the single headphone to contend with - I'd opt for a standard pair of headphones in that case. These headphones are fantastic. I purchased them for myself a couple years ago and purchased again for my wife who is just getting into the hobby.